Description: Derived from the Greek word "delphis" meaning dolphin, delphinium (its scientific name) are also commonly known as larkspur. The plant's name comes from the shape of the spur, which resembles the hind toe of a lark. Other names include Lark’s Claw, Knight’s Spur and Lark’s Heel (by Shakespeare). Larkspur (delphinium consolida) belongs to the buttercup family – Ranunculaceae. Native to Europe, it has naturalized throughout North America. 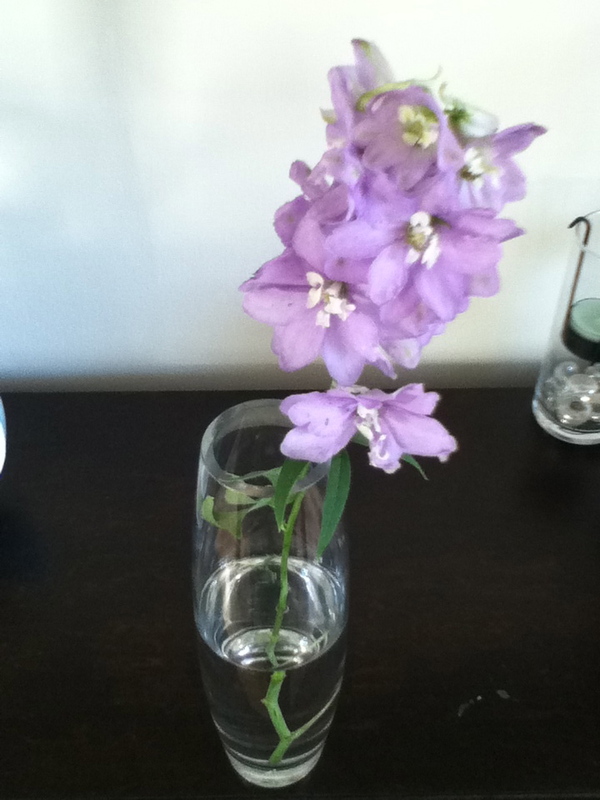 Larkspur are among the showiest of all cultivated flowers. These flowers are almost as complex as the orchids. Outstanding Features: This short-lived perennial lasts 2 to 3 years and are generally considered garden plants. The flowers of larkspur tend to be very fragile and relatively short lived in the vase (under a week), making production for local markets more lucrative. Tips: Larkspurs are rhizomes and the rhizomes can be separated from the established plants and then can be replanted in new areas. The New Millennium delphiniums are hybridized in New Zealand and are the variety I would suggest for anyone to purchase when looking for a delphinium to buy. 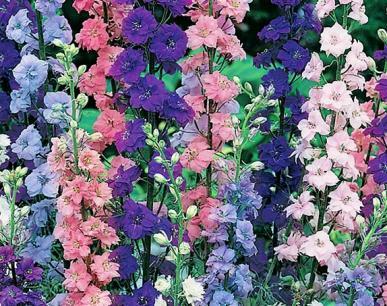 They are much more sturdy, come in a wide array of colors and have very full stalks of flowers. Terry and Janice are even hybridizing for short varieties of New Millennium delphiniums now. Look for Pagan Purples, Pink Punch, Green Twist and Blue Aspirations just to name a few. 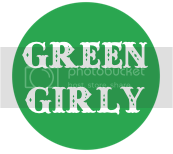 Here at Green Girly I'm going to share with you everything I find in my journey to become a better planet keeper, person, lover, friend, sister, wife, daughter, and all around lover of the earth.